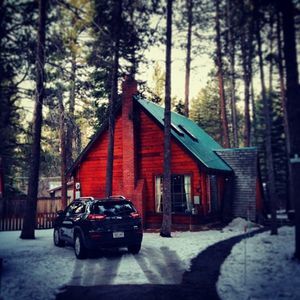 A great year-round vacation paradise. 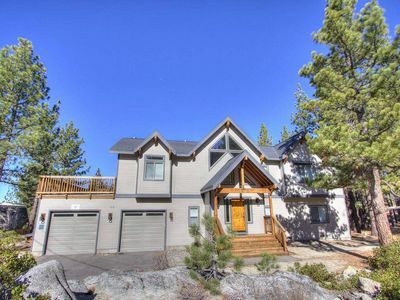 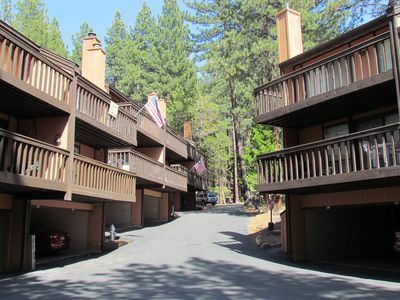 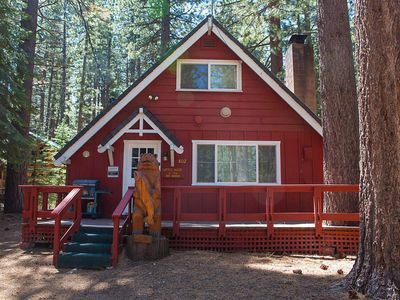 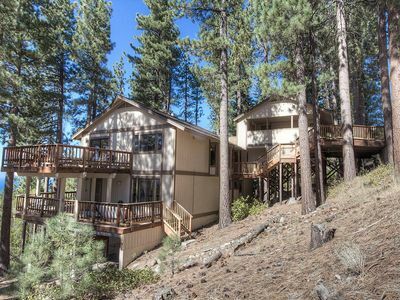 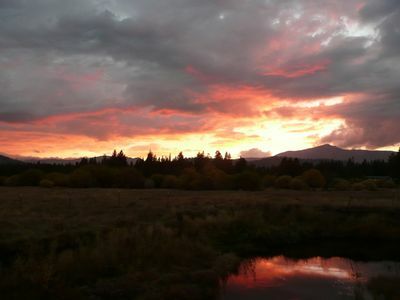 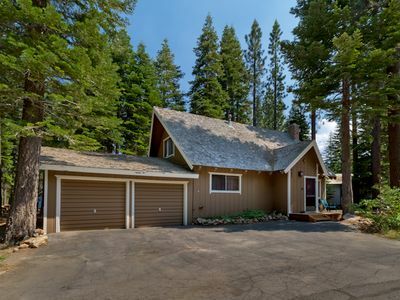 Located in the upper Keys area of South Lake Tahoe, this one-bedroom, one-bath, non-smoking, townhouse is a great place to call home while you are visiting for fun on the lake in the summer or skiing in the winter at one of the great South Lake resorts! 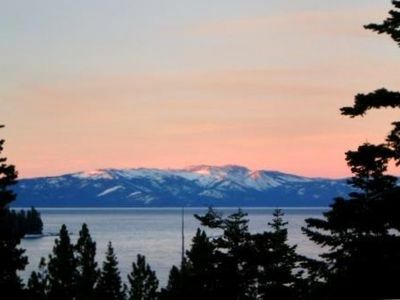 Heavenly is just 5 miles away and Stateline is just 10 miles! 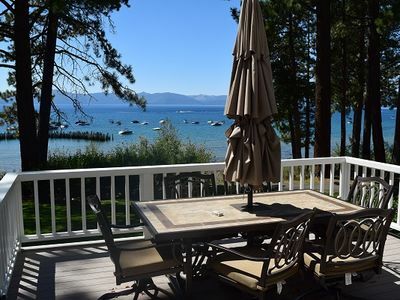 When you arrive, relax before heading out for all the fun and entertainment Lake Tahoe has to offer. 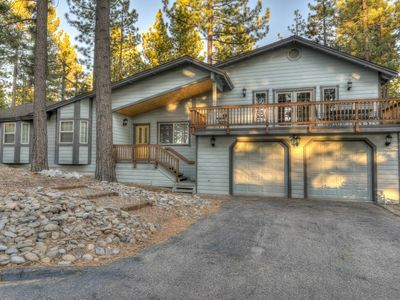 After a day of fun-in-the-sun, snow, or casinos, relax and enjoy the appointed living room with sofa, lounger, 50" Flat Screen TV, internet and knotty pine throughout. 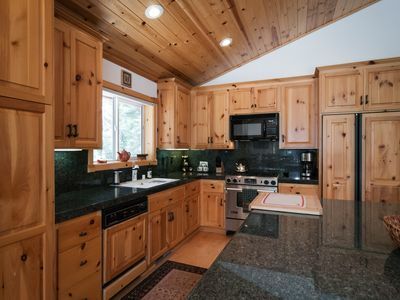 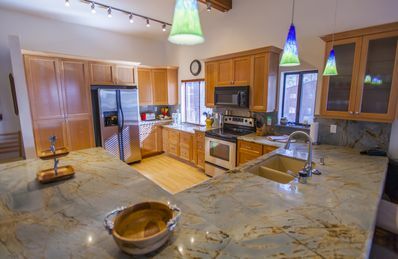 Cook a meal in the full kitchen, barbeque on the deck and even do your laundry without having to go out. 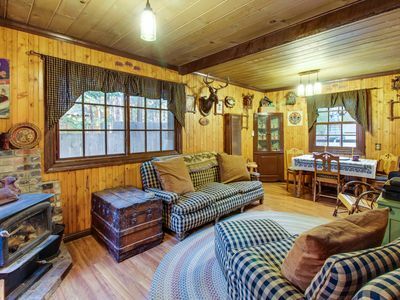 You can have a good night's sleep on our queen-size bed. 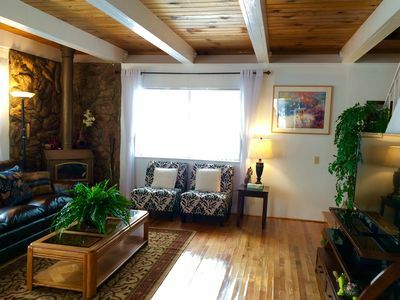 And if need be, there is a sofa sleeper in the living room for a guest or two, which is perfect for kids! 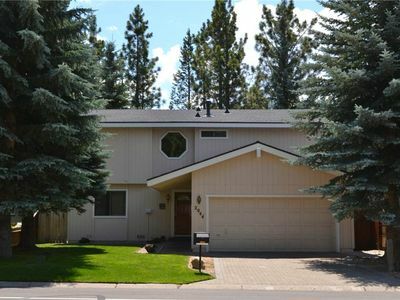 This great townhome is located close to the 'Y' off HWY 50 for fast and easy access to Railey's grocery store and other outlets! 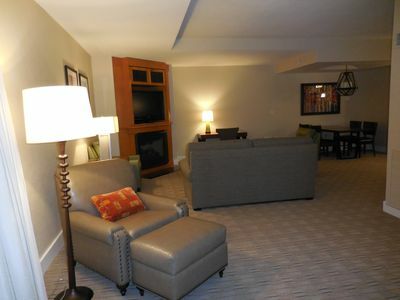 Marriott Grand Residence Club, Large Studio, Sleeps 4, Spacious - Newly updated! 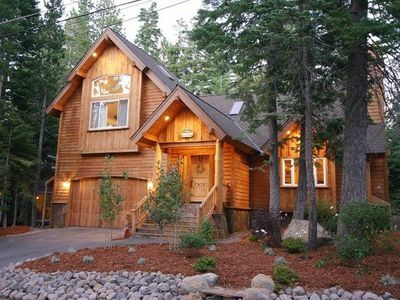 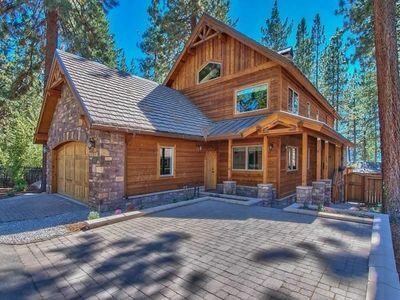 Rustic alpine cabin w/a prime Tahoe location and private hot tub - dog-friendly! 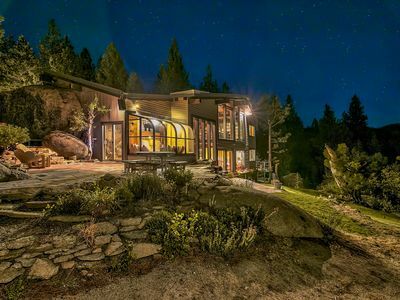 COZY+VIEWS!!! 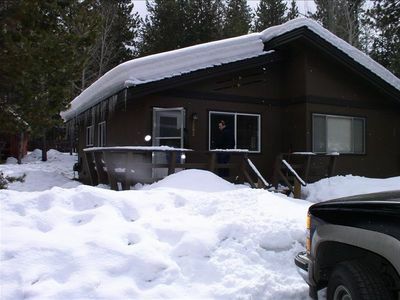 Snow-Capped Mountains, Meadows and River Views, Current Decor! 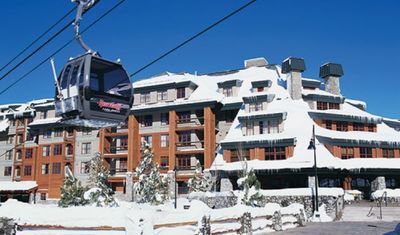 Marriott’s Timber Lodge - South Lake Tahoe - Right next to Heavenly Gondola!